Our student business enterprise, OHU, won two awards at last week's Young Enterprise National Awards. 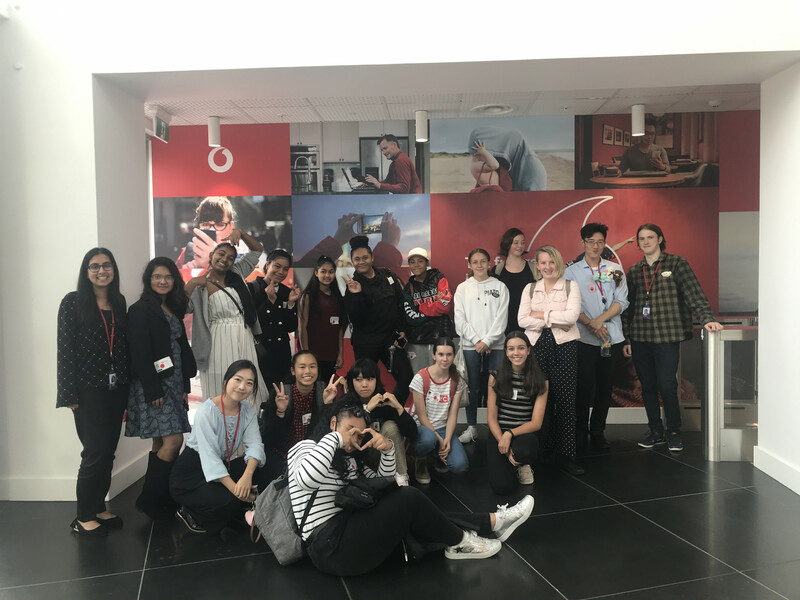 The Young Enterprise National Awards celebrate the achievements of more than 2500 students who completed The Lion Foundation Young Enterprise Scheme this year. 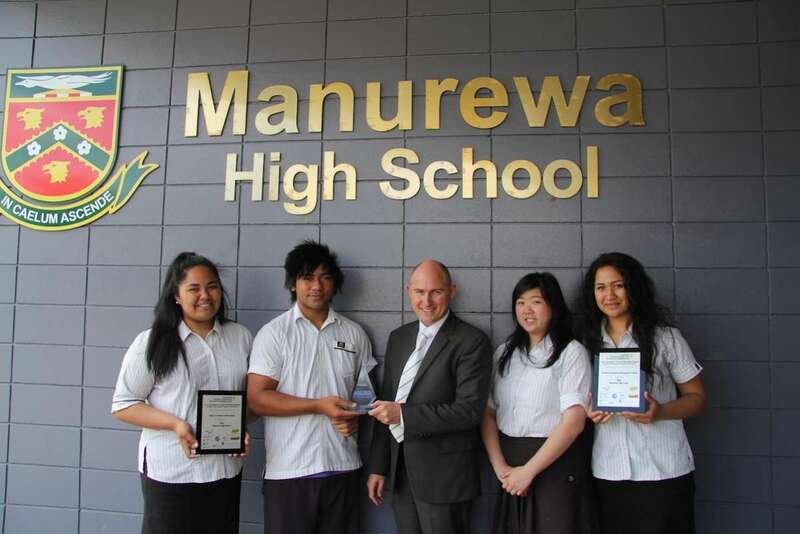 Twenty-one awards were presented to students who had shone in the year-long business programme. Photohigher Award for Excellence in Global Sales & Marketing Planning. North Island Volleyball Champs - GOLD! First Place at Stand Up! Stand Out! Mrs Colyer does it again! Caring & Co - National Winners! Support our Humanitarian Aid Leadership Expedition! Polyfest 2016 - we had the best time! Maker Space - what does it mean? "Take your place in the world"
We Stood Up and Stood Out! FLAVA Radio in the house! Sweet - we won the title back! We are so proud of our National Volleyball Champions! We're expanding - we need business advice! Are you a 68er? We have an event for you! 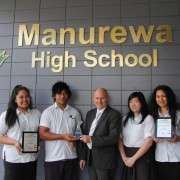 Manurewa High School. 67 Browns Rd, Manurewa. 09 269 0690. Founded 1960 - 2019 •et; Design & Development by Inbox Design.